I'm super excited today to be a part of the blog tour for Rupture by Ragnar Jonasson. For my stop I have my review of what I thought about this wonderful book. 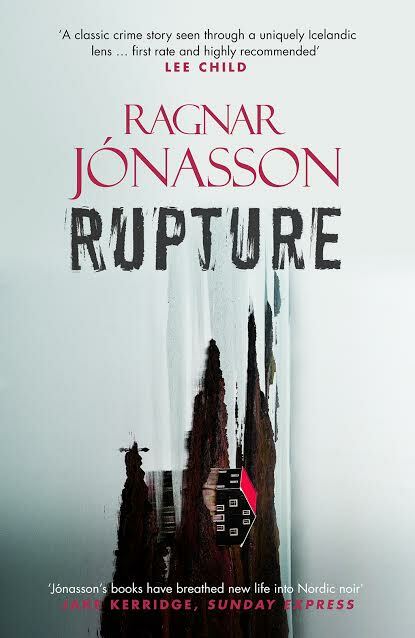 Rupture is my first Ragnar Jonasson book and I realise I've been missing out! Rupture is the fourth book in the Dark Iceland series but can definitely be read as a stand alone like I did, however I do now need to go back and read them all! First things first, the cover is absolutely stunning and really reflects the isolation and cold from the book. Also I am eternally grateful for the pronunciation guide in the front of the book as it immediately helped me immerse myself in the story without spending time sounding out words and names that were unfamiliar to me. The story is a slow burn and weaves beautifully between two storylines. As you get further into the book, the pace builds up and leads to a crescendo for both cases which both took a direction that I had not expected at all. The story telling is clear and really well thought out and everything worked out really well. I really enjoyed the character Ari Thór and I liked how he went about investigating the cold case and his interaction with people in the community. I also think the friendship/partnership that was developed between him and Ísrún was really good as it was built on mutual need and respect. Ísrún was also a really interesting character and I think there will be a lot more to her story going forward. The location itself feels like a character in its own right, you can feel the oppressive isolation, especially during the threat of a contagious and killer disease and I certainly kept myself wrapped in my blanket as I felt the cold. Overall an absolutely wonderful book and I have discovered a new favourite author. I gave Rupture 5 stars. 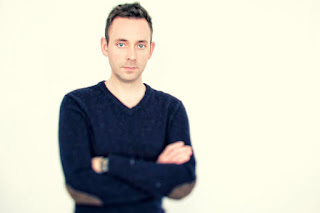 Ragnar is a member of the UK Crime Writers' Association (CWA) and recently set up the first overseas chapter of the CWA, in Reykjavik.